TORONTO, June 9, 2016 /PRNewswire/ -- After her first pregnancy ended in a devastating miscarriage, founder of Baby Doppler Maria Gorobets is thankful for a device that saved her second pregnancy from the same tragic ending. "Our son wasn't moving much and we felt that something might be wrong," Gorobets says. After a visit to the hospital, Gorobets and her husband were told that the baby was fine. With a gut feeling that something was still wrong, she called her midwife. The midwife used a fetal doppler — which monitors the baby's heartbeat — and detected an irregularity. Gorobets had to be induced immediately and their son, Tytan, was born. "Had our midwife not caught this irregularity by using a fetal doppler, we don't know what would have happened," Gorobets says. Out of gratitude for the life-saving device, Gorobets and her husband started to sell in-home fetal dopplers to women in the U.S. and Canada on BabyDoppler.com. "We didn't start this as a business, we didn't care about making money. All we wanted was to get this amazing product to women who needed it," Gorobets says. After years of gradual growth, Baby Doppler reached new heights when the company received an order from Warner Bros. Entertainment Inc. The product was featured on the television show The Big Bang Theory in April. According to market research published by MarketsandMarkets, the global fetal and neonatal care equipment market is expected to grow to $8.61 billion USD by 2020. Baby Doppler is at the forefront of this changing industry by making healthcare more accessible to expecting parents. Fetal dopplers were previously only used by medical professionals and were too expensive for most pregnant mothers to afford. Now, fetal monitors are available in a pocket-sized, affordable version to use at home. Parents can use the device with the included ultrasound gel to listen to their baby's heartbeat through earphones or a speaker after the 12th week of pregnancy. Fetal dopplers decrease stress by reassuring worried pregnant mothers that their baby is healthy. The fetal doppler can also create a father-baby bonding experience. "Many of our customers are so happy to share the sound of their baby with their partners since most of the time, they are not able to make it to that first doctor's visit. It allows the father to bond with the baby," Gorobets says. 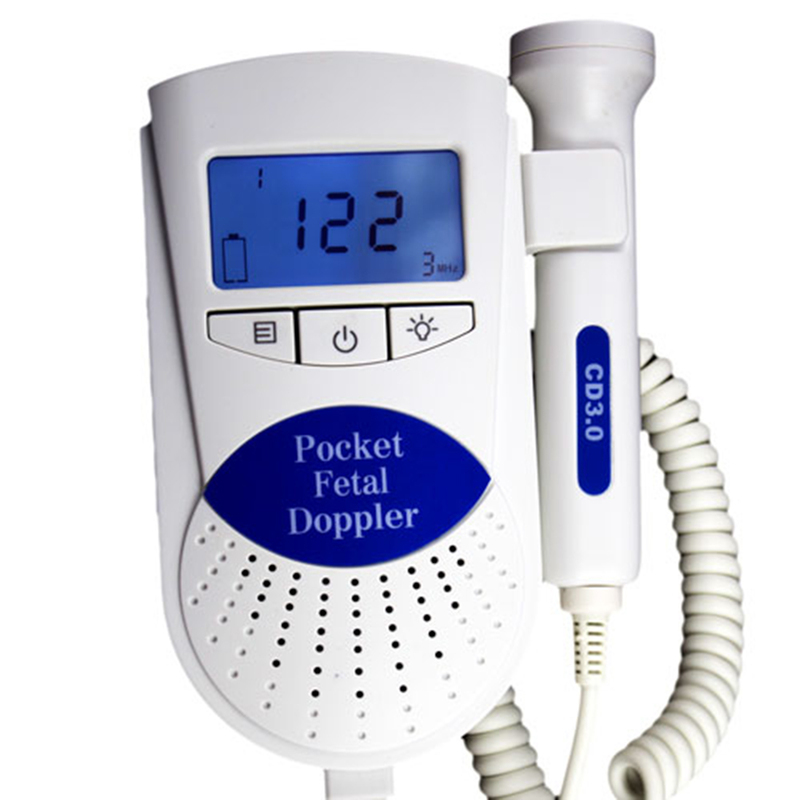 While Baby Doppler aims to educate customers on the proper use of fetal dopplers, the product cannot replace health care professionals and pregnancy-related concerns should always be directed to doctors. However, users can have their doctor or midwife listen to the heartbeat over the phone without having to physically go into the office. In this way, the device not only provides a peace of mind for parents but could also be a savior, as Gorobets experienced when she was pregnant with Tytan. Listening to your baby's heartbeat at home is a rewarding and reassuring experience. Baby Doppler aims to make that experience accessible and affordable by providing expecting mothers with in-home, pocket-sized fetal dopplers. Baby Doppler offers compassionate customer service and free shipping to mothers within the U.S. and Canada. 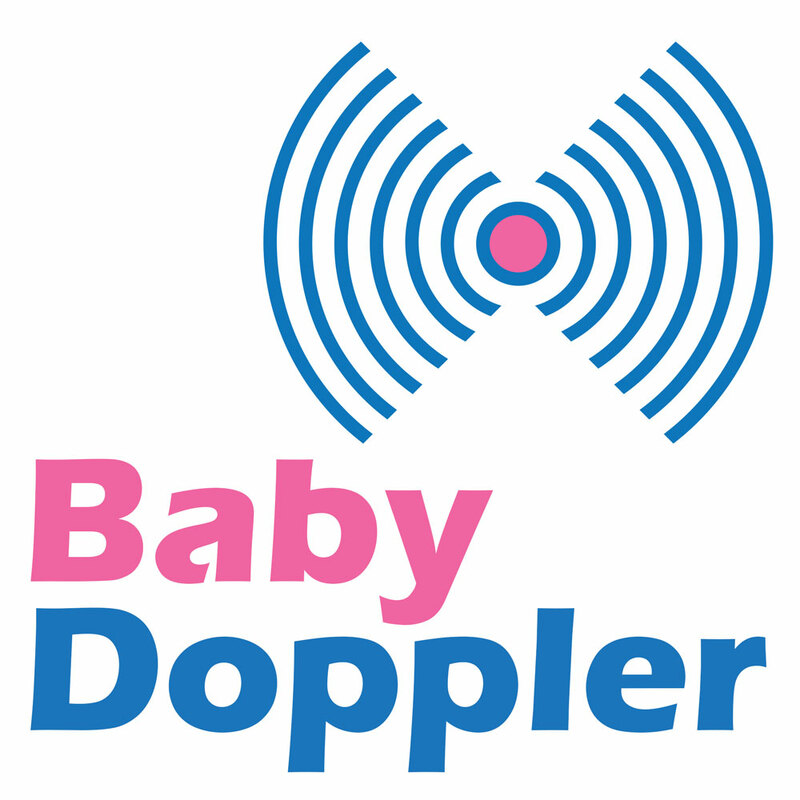 Orders can be placed on BabyDoppler.com.